Benefit from European quality and faster shipment and delivery. On October 12 we celebrated the first anniversary of our factory in Plovdiv. Setting up this new factory had two intentions. 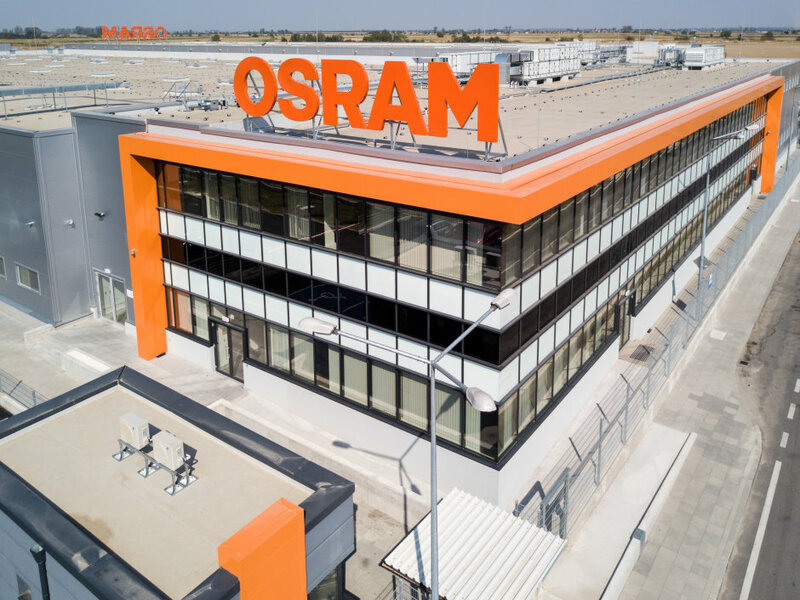 After providing you with products ‘Designed in Europe’ already, we also wanted you to enjoy products ‘Made in Europe’ and therefore the quality that you can expect from an OSRAM product. Secondly, we followed our ‘local for local’ approach and thanks to the central location of Plovdiv, we have direct access to key European transportation corridors, which allows faster delivery and shipment to our warehouses. After one year the factory is running very well and production is up to the level we expected it to be. Unfortunately, due to the component shortage which is currently affecting the entire industry, we were not able to fulfil every order in a timely manner. But here we could also come up with a solution and can now allocate resources accordingly. We have a system running in the background which helps us to prioritize our production based on the sales forecast and thus also allows component allocation as well as possible. This does not mean that we can overcome the complete component shortage, but it does at least allow for a much better allocation. This why it is so important for us to have a reliable forecast of your orders in order to allocate production needs. It is our ambition to serve you in the best possible way and to accompany you in this changing world of lighting.